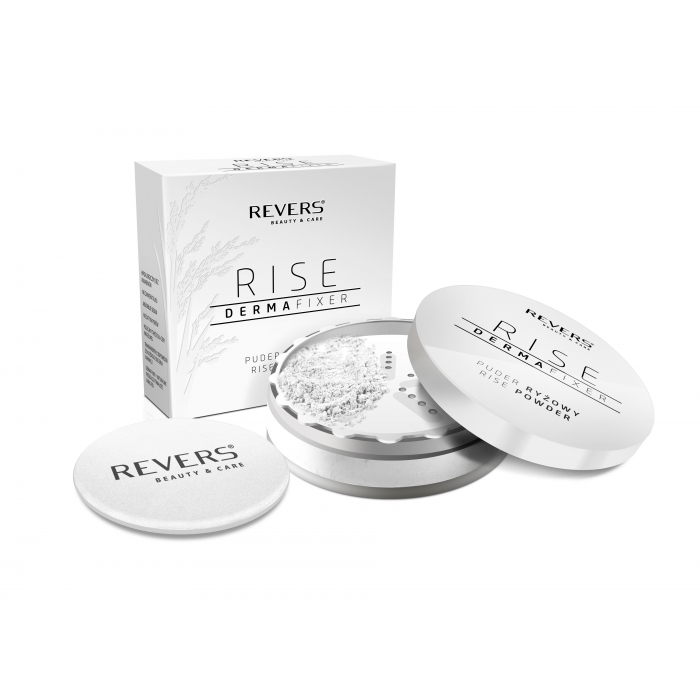 Rice powder ﬁxes all kinds of make-up, stage make-up included. Good for oily skin with a tendency to shine during the day and for all other skin types for a mattifying ﬁnish. It optically smoothes your skin and gives it a fresh and healthy look. A must—have for every make—up artist and stylist. It blends perfectly without changing foundation color, does not whiten your skin, making your make-up last a lot longer. Despite strong mattifying properties it does not dry your skin. 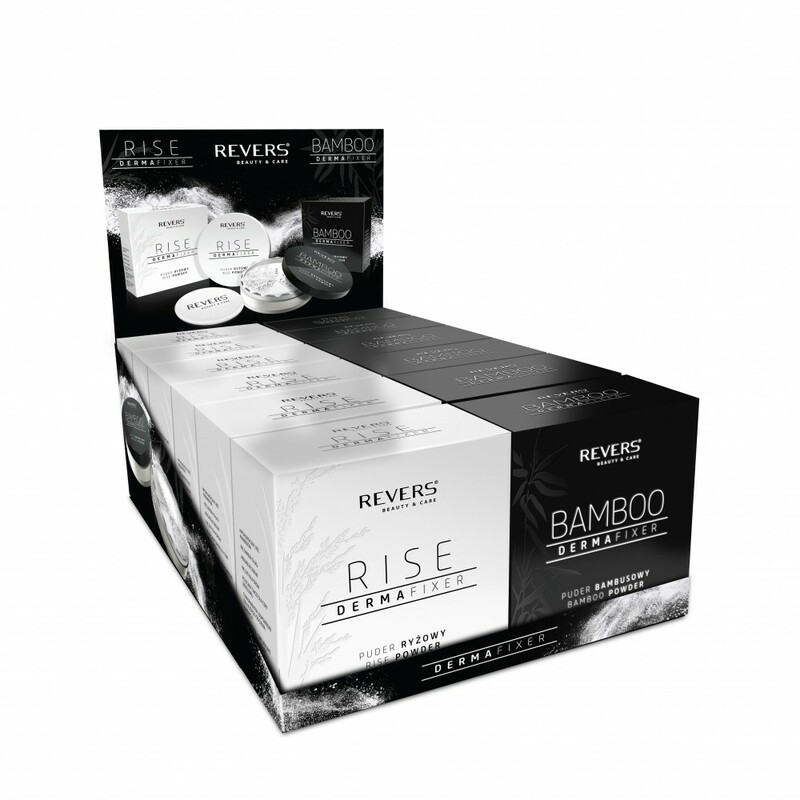 Rice powder nourishes, energizes, protects and counteracts skin aging.